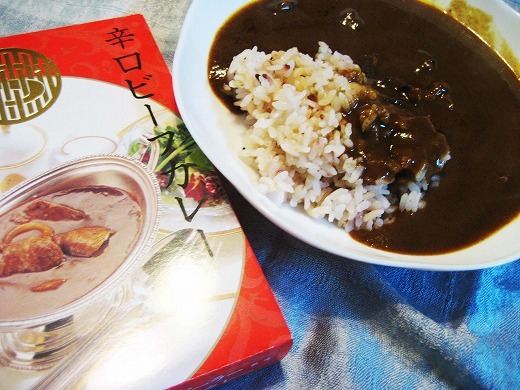 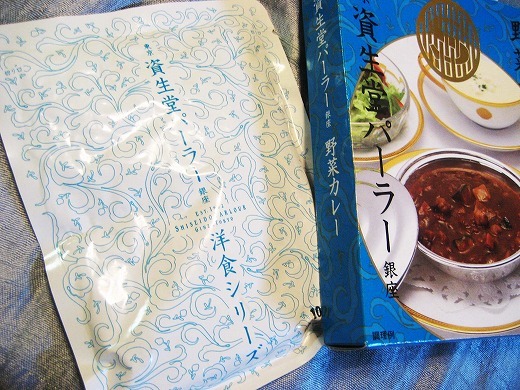 Retort curry sauce is very easy to cook and tastes good! 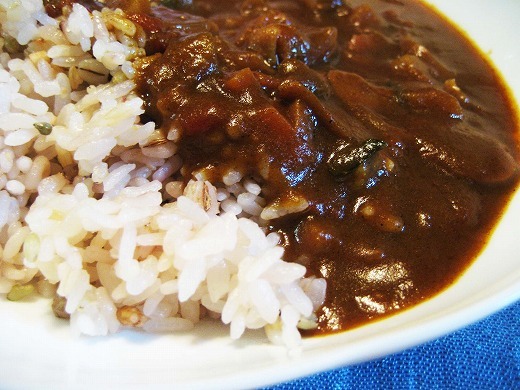 The curry is normally poured over rice. 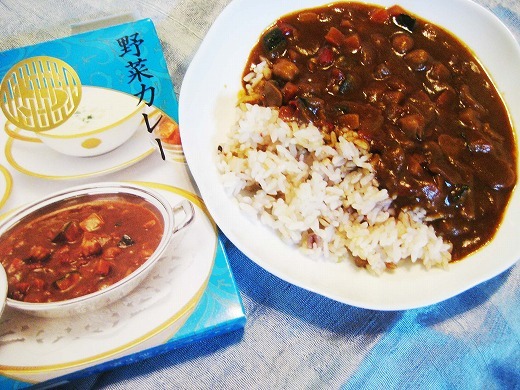 These are vegetable curry and spicy beef curry of Shiseido Parlour that you can enjoy the same tastes from the Shiseido Parlour restaurant.